The only thing that makes Batman inferior to his Superhero colleagues is his inability to fly; Superman can do it, Green Lantern is swift in the air and same goes for Martian Man hunter. However, Batman uses his brains to overcome this problem and has multiple ‘flying machines’ at his disposal that help him keep up with others. 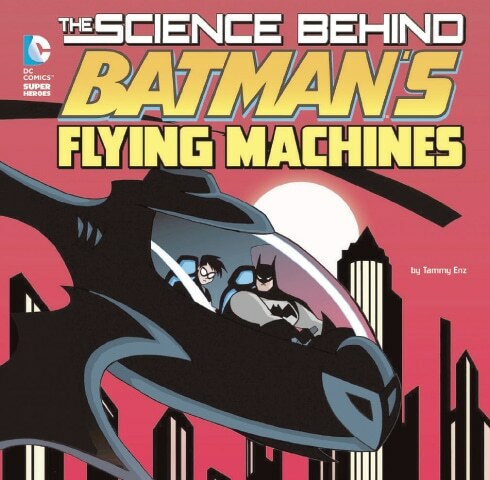 Tammy Enz’s The Science Behind Batman’s Flying Machines talks about these Bat-Machines and compares them to real-life jets, planes and copters to give readers an idea as to how comics have inspired real-life machines or vice versa. In the first chapter ‘Flight performances’, the author explains to the readers the technique behind Batman’s flying machines, such as the Batplane or the Batcopter. Here, the readers learn that there are planes in real life that can match Batplane’s speed while some are even faster than Batman’s ally in the air. What are the requirements that make the Caped Crusader opt for Batcopter on his missions, why he chooses to take an autopilot plane on dangerous missions and from where do the ideas regarding high-flying features originate, this chapter has all the answers. If you thought that taking off and landing a plane on the shortest of runways was fiction, or that it was impossible to launch a plane in the air like a rocket, then think again as ‘Amazing abilities’ revolve around such planes, helicopters and carriers that make landing and taking off easy, and possible. ‘Engaging enemies’ shows you the importance of weaponry in these flying machines and how being stealth, carrying the right weapons and keeping the autopilot on helps Batman fight crime from the air, like a pro! 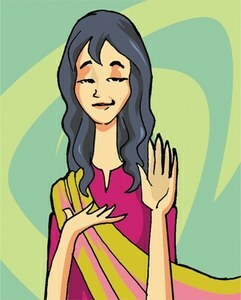 The book also talks about the many terminologies that you might have heard but may not know what they mean. Every other page has one or two such words defined separately from the text, while the real-life examples of aircraft that have inspired Batman or were inspired by him make it all the more interesting. The ‘Bat facts’ also provide you a chance to learn how a plane flies, what is the best way to stop an incoming jet or is it really possible to be invisible to radars while flying. 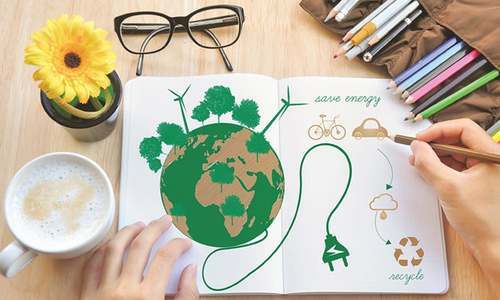 You will be surprised to know that the real world is as interesting as the comic world. Take it from Batman!